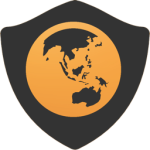 VPN Asia is designed to make it easy to access our Asian and worldwide server network as well as securing and speeding up your internet connection, transferring you around the globe. 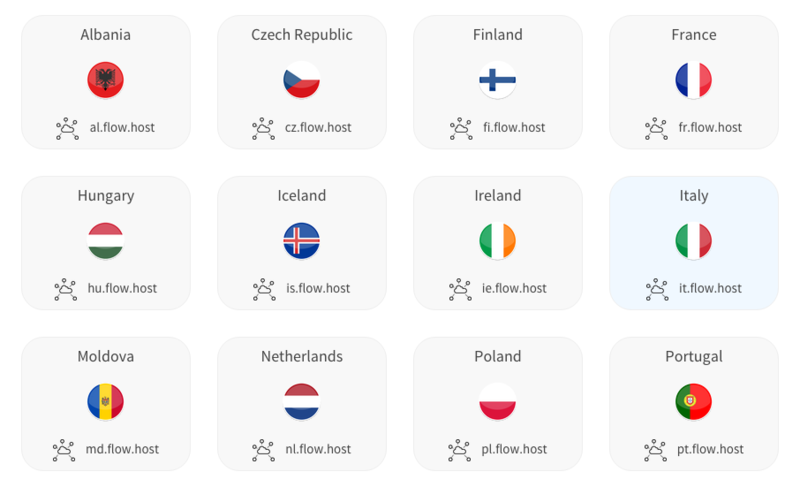 Simply select which country you want to surf the internet from and your traffic will be routed accordingly. By using VPN Asia your internet traffic is sent to one of our servers around the globe, and then sent across a main internet backbone enabling fast access to internet services in the US, UK, China, Europe and Asia. 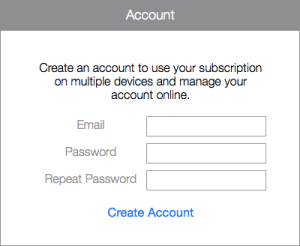 VPN Asia subscriptions are paid for via in-app purchases in the Apple App Store or by Flow VPN automatic PayPal subscription. 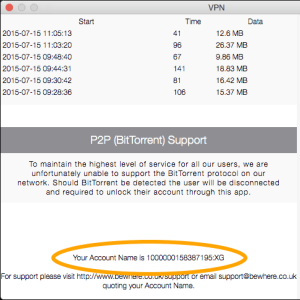 VPN Asia shows your account name at the bottom of the app’s main page. 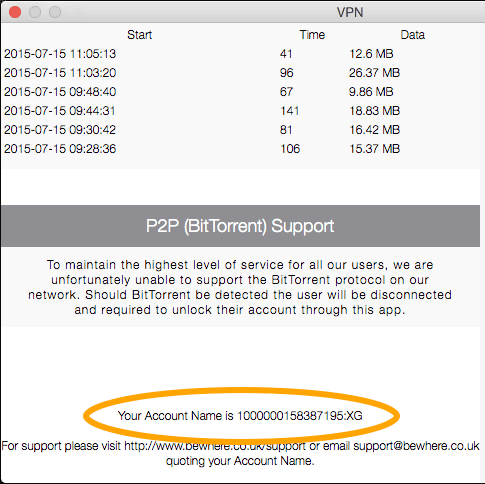 You can also find your account name by navigating to System Preferences > Network > VPN ASIA2. 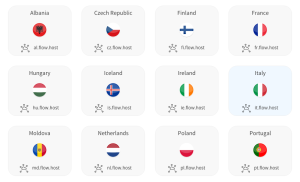 The other possible reason for this error is that there’s a problem with the server you’re trying to connect to. 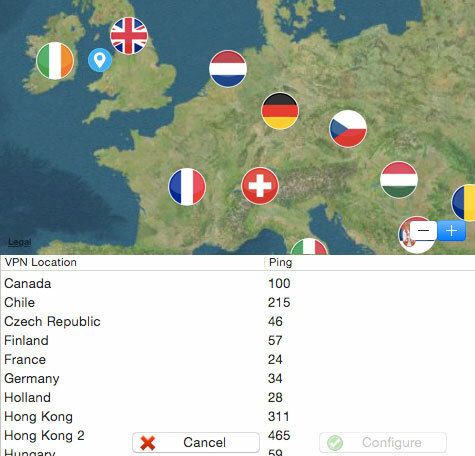 Use the ‘select country’ function in VPN Asia to reconfigure your connection to use a different server.